If you need some cash in advance of your settlement, we can provide a quick and easy loan with no credit check and no collateral. People living in Billings, the surrounding suburbs, and other parts of Montana have learned that when they’re going through a personal injury lawsuit, a pre-settlement loan is one of the keys to surviving the process. These loans are designed to provide plaintiffs with the cash they need to stay afloat while they await the outcome of their cases. When you’ve been injured or have faced an issue such as negligence, you may find yourself out of work, facing surgery bills, and waiting for your case to drag its way through court. In this case, it’s time to apply for a lawsuit loan that can help you dig out from under that pile of bills. So what are the benefits of a lawsuit cash advance over a traditional loan from a bank or broker? The advantages are many, especially when you contact Interstate Lawsuit Funding. For one thing, we require no collateral or credit checks in order to approve your application. For another thing, we are a direct lender, and our loan professionals understand Montana law and are able to make a fast, informed decision about your eligibility. The process works like this: all you have to do is fill out our simple, 30-second online application, or give us a call. We’ll discuss your case with your attorney, determine your eligibility, and you could be approved to receive as much as $5,000 in as little as 24 hours. Wouldn’t this money put your mind at ease in the midst of everything you’re dealing with? For even more peace of mind, consider this: you are free to use your lawsuit loan however you wish. Of course, it can help offset those bills that are surely piling up – for your home, medical bills, and other necessities. The money can also help you provide for your family by purchasing groceries and other important items. But if you just need a little break from the stress, you’re free to use your loan for that, too. Even better, your pre-settlement cash advance from Interstate Lawsuit Funding is a non-recourse loan, which means you’ll never pay for it out of pocket. We’ll be repaid from the proceeds of your settlement if you win your case. If you lose or fail to settle, you owe us nothing. 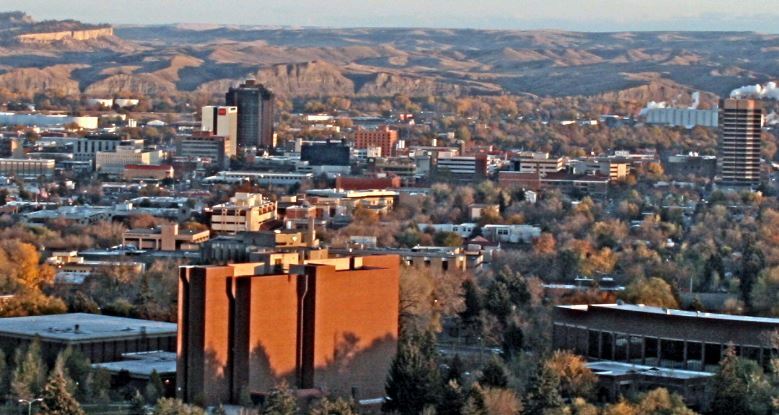 Residents of Billings and other parts of Montana, put your minds at ease. Contact Interstate Lawsuit Funding today and find out how we can help you get through the tough, lengthy process of a medical malpractice, car accident, slip and fall, or other type of lawsuit.